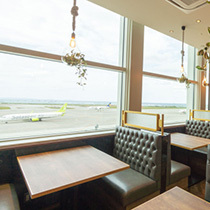 Serving customers for over 40 years, the Steakhouse 88 Group has a Grand New Opening at Naha airport! 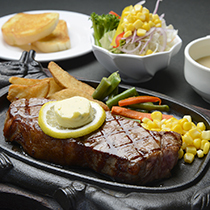 Large, tender and savory steaks at a reasonable price ♪During the era that Okinawa was under American governance, steak became a staple of Okinawan cuisine. 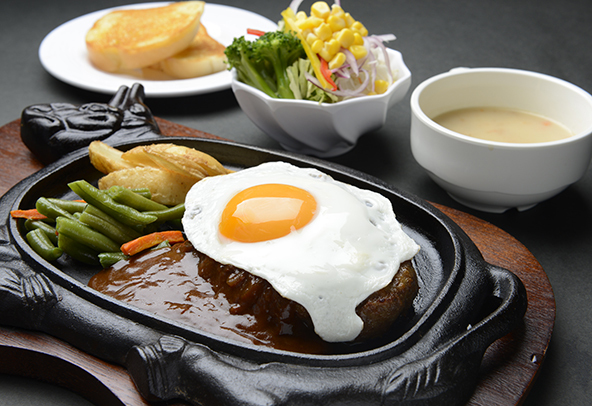 The well-established Group 88 is considered a leading chain developer in Okinawa. Often featured in the media, there may be times when you visit one of our steakhouses and dine with celebrities and famous people. 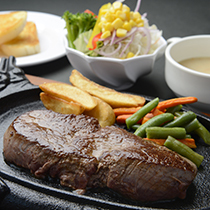 When in Okinawa, by all means visit a Steakhouse 88! With a meal purchase only!